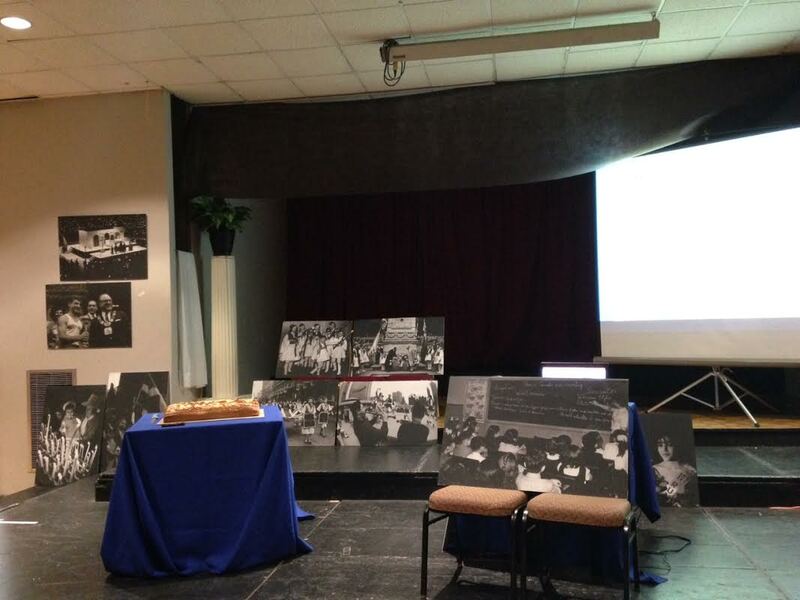 The Greek Canadian History Project was invited at the Three Holy Hierarchs, protectors of Letters and Education, event of the Greek Community of Toronto, at Polymenakeio Cultural Centre, on Friday, January 29th, 2016. Students from Greek schools in the GTA received awards from the Education Department of the Greek Community and were congratulated for their commitment to attending Greek schools and immersing into Greek education. Dr. Sakis Gekas, Co-Founder and Co-Director of the GCHP and HHF Chair of Modern Greek Studies and History presented recent developments regarding the Project and stressed how important the knowledge of Greek migration history is to the next generation of Greek Canadians. This is why it is significant to include the history of immigration to Toronto / Canada to the Greek schools curriculum, a goal of the Greek Canadian History Project.